Paranthas are the most Ioved breakfast for any North Indian, be it the regular Aalu, Gobhi ,Methi or the Exotic Cheese, Paneer or Keema just serve it with Dahi, Butter or Aachar and a delicious meal is ready to be devoured. Recently visited Not Just Paranthas as it was recommended by some friends. According to them they serve the best Paranthas after Old Delhi’s Paranthey Wali Gali. 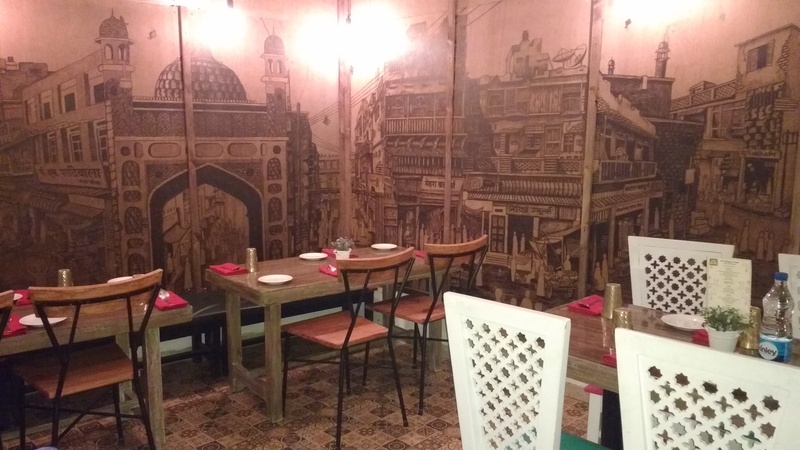 The ambiance of the place is a reflection of Delhi 6 from yesteryear. A beautiful painting of famous Paranthey Wali Gali glorified the wall. Props such as hooka, a coin collection, small kites, old brass locks etc leaves you with a nostalgic feel. 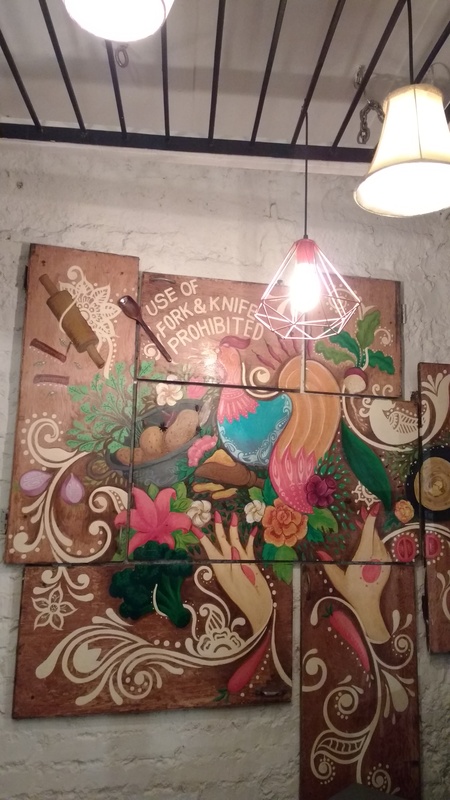 The façade of the place has a bicycle hung which they used for food delivery in their early years. I give them 5/5 for creating this beautiful ambiance. Coming to the food. 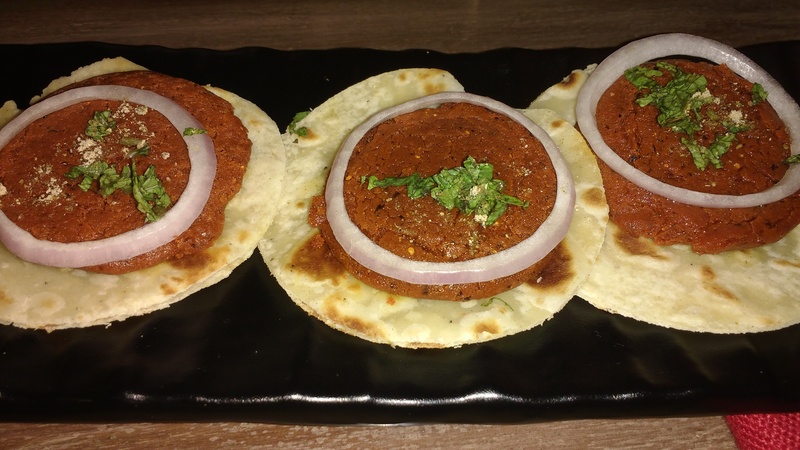 Food here consist of much more than just Paranthas. The menu here is crafted to serve you the good old purini Delhi delicacies as well as some fussion for those who seek innovation. Here I ll mention some of their bestest dishes. 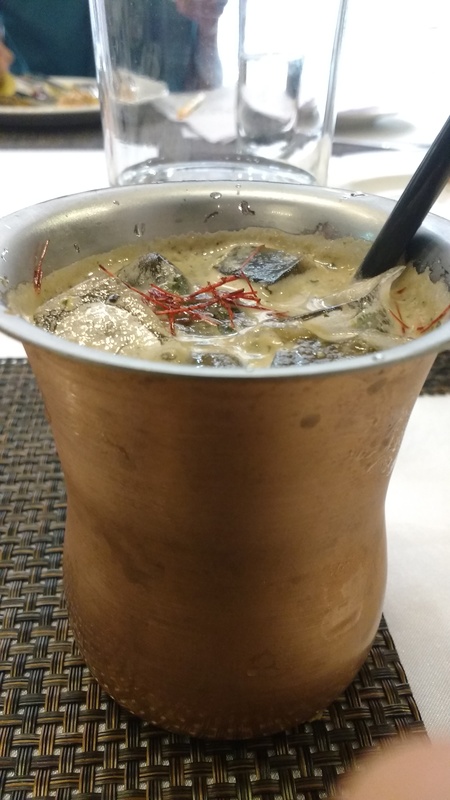 🏅 Kullad Lassi: Thick and perfectly sweet this Lassi is just heavenly. In every sip you get some crushed nuts. A must order. 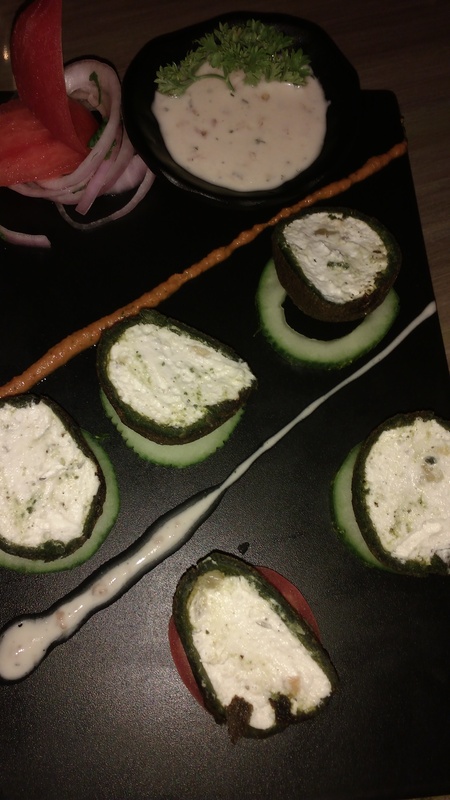 🏅Dahi Ke Kebab: Unlike Dahi ke Kebab you get at other places here the hung Yogurt mix is coated with Spinach. It’s an innovation which turned out really good. 🏅Rajma Galauti Kebabs: Yes it’s Rajma or the kidney beans that are mixed with spices to create such good Kebabs. 🏅Cheesy Chooza: A combination of Indian Style Chicken Tikka which is covered with Cheese. The molten Cheese on top cuts down the spiciness of the Chicken. A fantastic dish. 🏅Bhunna Gosht Masaledar: This preparation of Mutton is a star here. Mutton so tender that it was coming out easily off the bones. It is a bit spicy but tasted great. 🏅Broccoli Onion and Cheese Pocket Parantha: A vegetarian’s delight I must say. 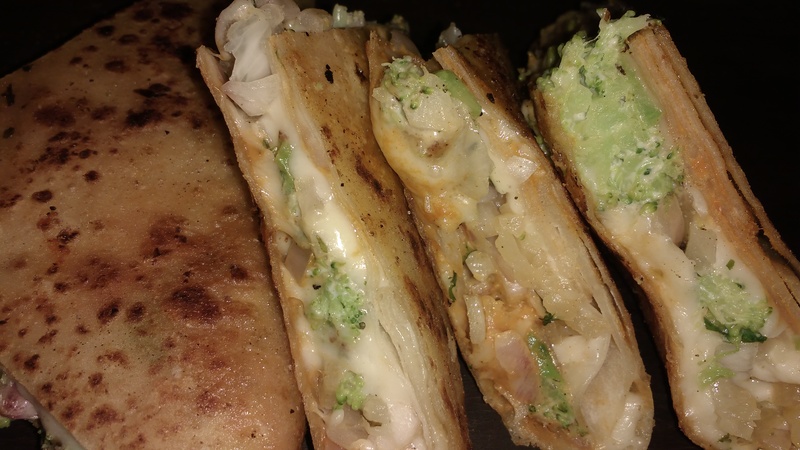 Parantha stuffed with Broccoli, Onion and oozing Cheese. I loved every bit of it. 🏅Dahi Dum Gosht Biriyani: 5/5 for this special Biriyani. 🏅Paan Kulfi: However their specialty is Rabdi Parantha which somewhere didn’t impressed me but the Paan Kulfi was a star. 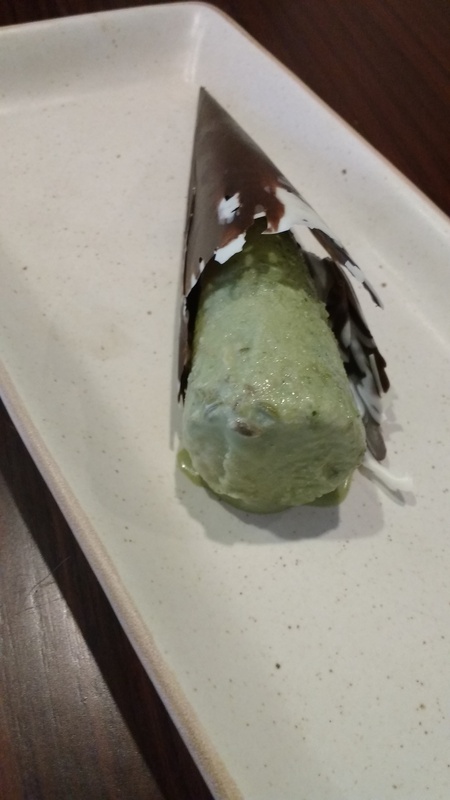 An entire Paan inside the kulfi. It acts as a dessert as wells as a mouth freshener. In a nutshell the place is an excellent choice for Paranthas and much more. Definitely going back to try some other delicacies. 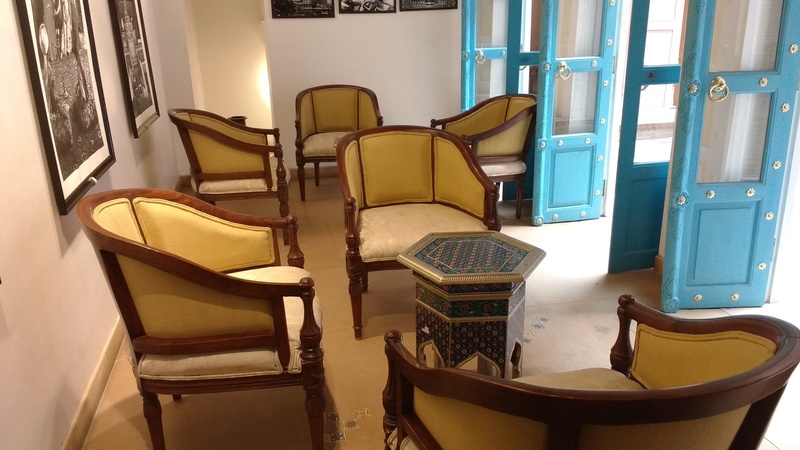 Delhi is gifted with a new Heritage site that is “Haveli Dharampura”. Hidden in the narrow lanes of Chandni Chowk this restored mansion is almost 200yr old. After going through several hands and used for renting purpose this Haveli went into dilapidated condition. And then returned the days of the Haveli. The present owner of the Haveli judged the importance of this haveli and after a lot of hard work restored the old forgotten glory of the Haveli. As you enter a beautiful courtyard with a fountain in between welcomes you to the lost era of the royals. 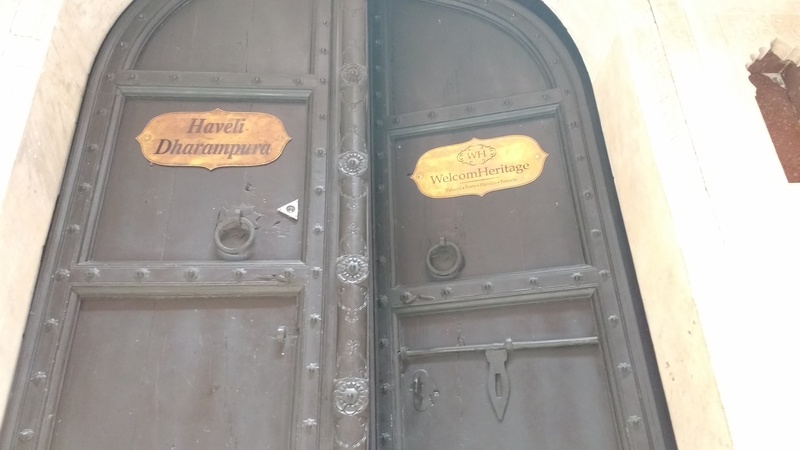 The Haveli consisted of 60 rooms which were redesigned into 28 beautiful suites. 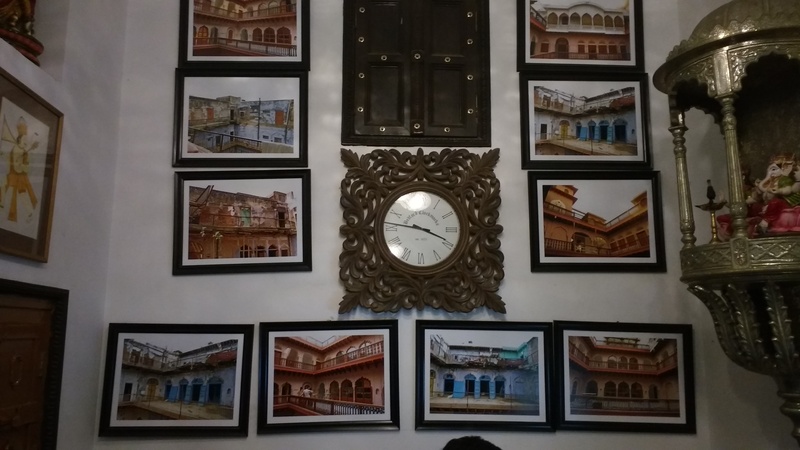 An influence of Mughal, Rajasthani and European designs and culture is seen throughout the Haveli. Each room is equipped with the Morden Amentis and also boasts its old heritage . The Haveli has two restaurant out of which i dined into “Lakhori”. *Kanji : A traditional welcome drink. Tangy and Spicy, hits straight at you throat. Just like Shots. *Chai Biscuit : A chai or tea flavoured shake with crumbed nutrichoice biscuit. A twist to our routine chai biscuit. * Lakhori Manzil: A beet root smoothie in it is. Thick smoothie with beet root flavor not overpowering. A winter special shake and a tribute to the red Lakhori Bricks. * Kiwi Strawberry: Strawberry and kiwi based smoothie was also good but a little too sweet for me. *Berris Delight: Filling smoothie with sweet and bit sour taste coming from the berries. 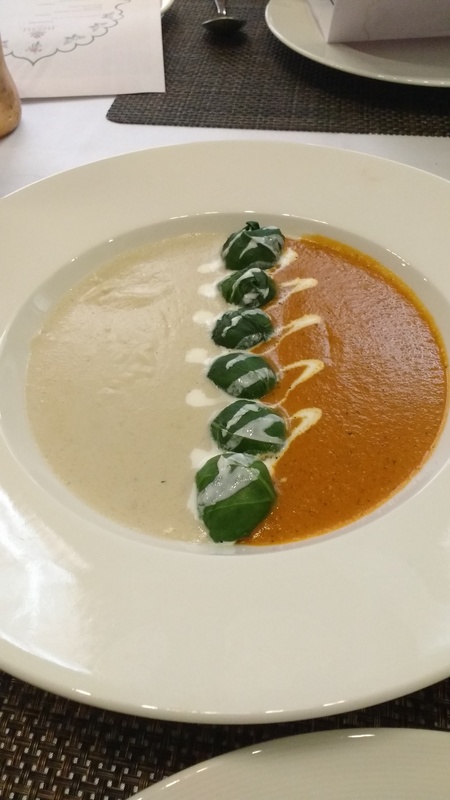 *Tamatar Dhaniya Shorba: Good old tomato soup with a hint of cilantro was good. *Kadak Roomali Masala: Roomali roti toasted to turn into a papad and topped with onion, tomatoes and some secret masala mix, just like masala papad. 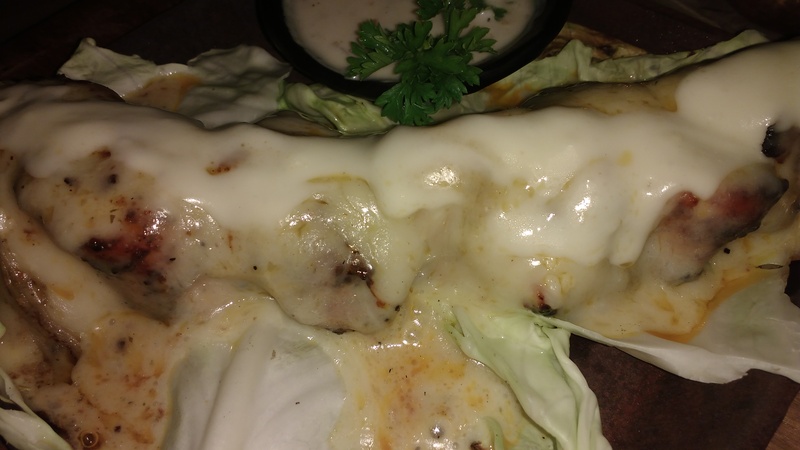 *Gilouti Kebabs: Smooth but a bit dry, though tasted well with ulta tawa parantha. *Alu Gobhi Mutter Deconstructed: A deep fried basket made of potato shaves filled with pea curry and cauliflower cream. An innovative way of presenting Alu, Gobhi and Mutter ki sabji. Tastes good too. So here at Lakhori sweet endings leave a sweet impression in your mind. 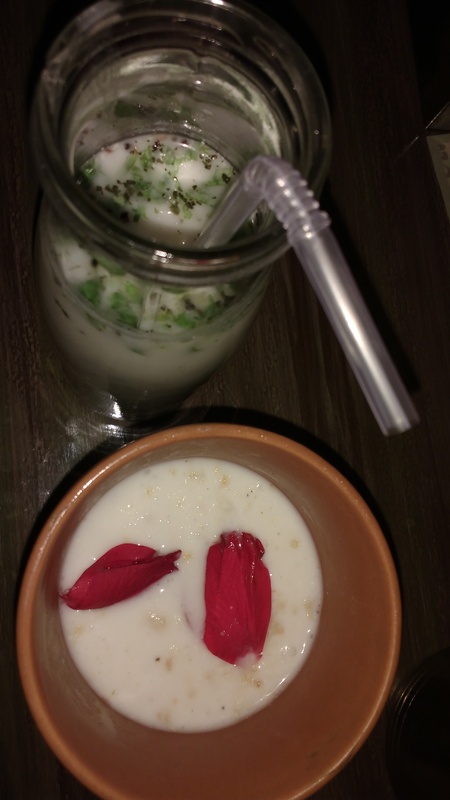 * Trio of Kheer: Date, Beet Root and Paan were the flavours. Beet Root and Paan somewhere lacked their flavours, Though as a kheer they were good. The date Kheer draw all my attention as was the best among them. So here comes an end of this fantastic trip to old lost era. An experience to remember…..